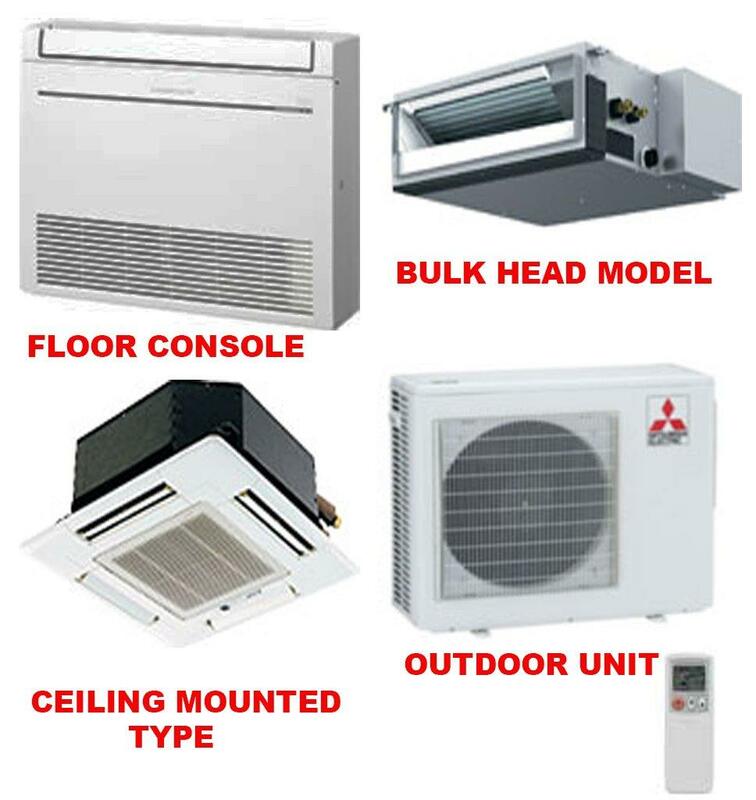 Mitsubishi Electric's commitment to product innovation is a key factor in their being a leader in air conditioning technology. 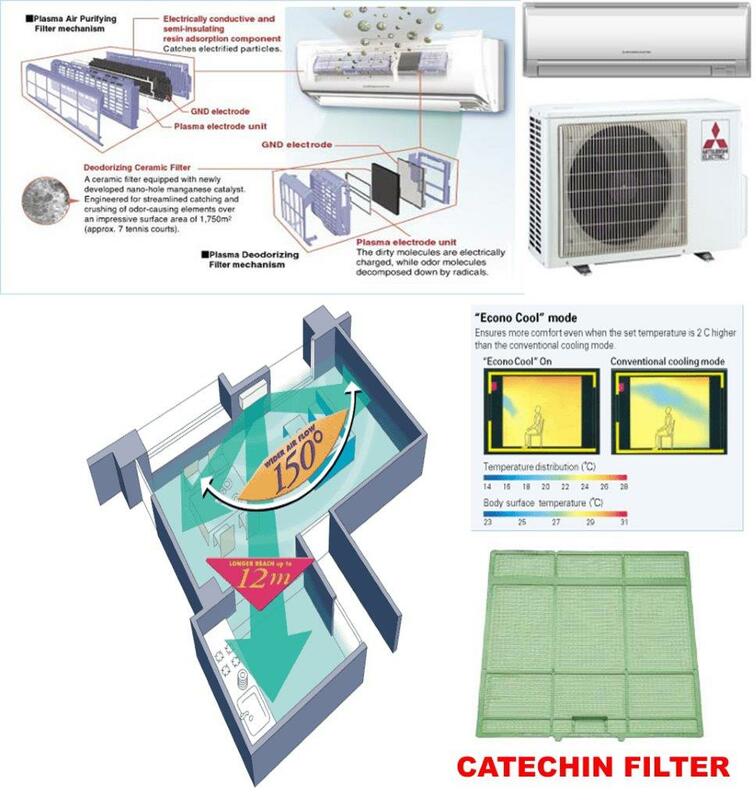 In keeping with this commitment, they have introduced a number of state-of-the-art features to their wall mounted air conditioner range, including Plasma Duo filter systems, i-See Sensor and Catechin filters.The range of wall mounted reverse cycle split-system air conditioners includes inverter models, suitable for single rooms through to larger open-plan living areas. Experience year round cosy comfort – in every room, in every season - with Mitsubishi Electric ducted air conditioning systems. Enjoy the convenience and comfort of touch-button climate control. Our advanced control technology brings you warm, even heat during Winter and clean, cool air during Summer. 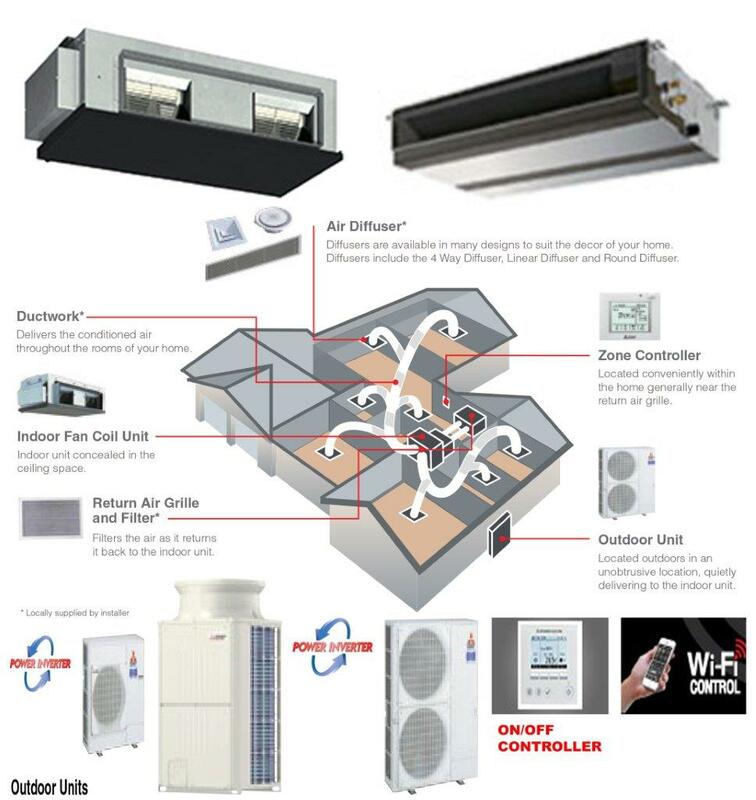 Our ducted air conditioning systems are ideal for multiple room applications and can incorporate zone selection if required. No walls available to mount a split system - or limited ceiling space for a ducted system? 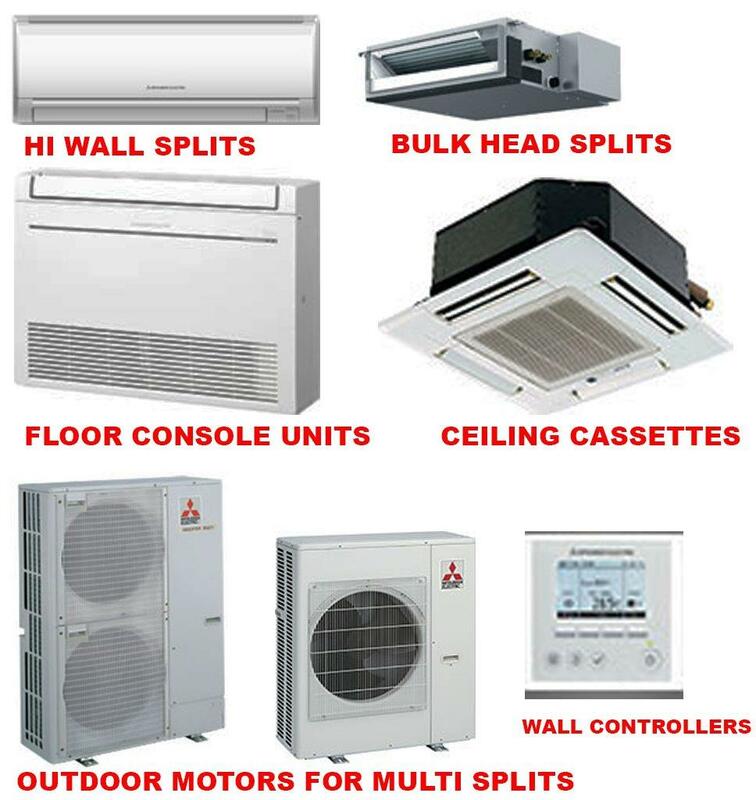 The Compact Ceiling Cassette air conditioning system is the perfect solution. Plus, connect these to a single outdoor unit, rather than requiring one for each – saving on outdoor space.